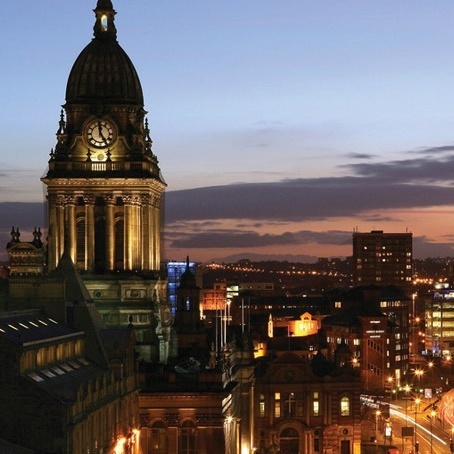 Rich in culture and heritage Leeds is home to over 750,000 people and welcomes visitors throughout the year. In amongst the city skyscrapers and tall buildings there is a party to be found for all ages and tastes. The contemporary bars, restaurants and clubs we work with are all geared up to entertaining hens, stags, birthdays and office parties. It's not just Leeds' vibrant night-life that makes it a Clear Cut favourite; a wide variety of day time activities are also available. Staggeringly good value for money, Leeds is one of our best party destinations and one of our lowest in cost too.